Finding the job of your dreams can be difficult as it is, but finding a job that offers the flexibility you need to lead a healthy and happy lifestyle can seem impossible. If you’re looking for a job that offers flexibility, becoming an owner-operator might be the perfect fit for you. Here’s what you need to know before taking your next step into this area of trucking. Driving a truck can be one of the best jobs for individuals who are looking to create their own schedules. Once you have completed training and gained the experience necessary to begin branching out as an owner-operator, you’ll open yourself up to many new and unique opportunities for work. 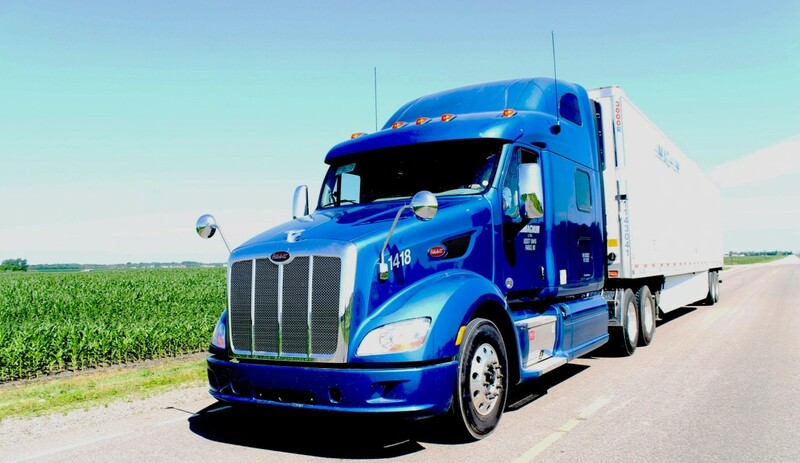 Many flatbed trucking companies are seeking the assistance of owner-operators, which have the ability to make their own schedules and take as many or as little amount of work on as they choose. What Benefits are there to becoming an Owner-Operator? There are many benefits to becoming an owner-operator; however one of the best things about this type of trucking is the fact that you choose your own schedule. In addition to choosing your own schedule, many companies also offer even more flexibility, allowing owner-operators to choose the load type, time, distance, and size as well.